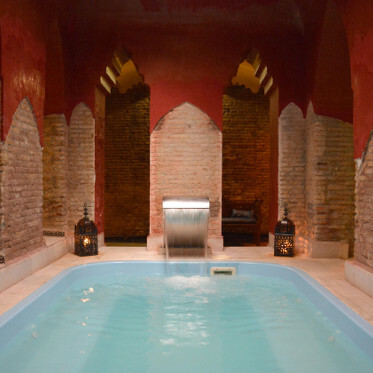 The first Arab bath was opened in Spain, five centuries after its closure. This XIII century building is located at the foot of the Alhambra and behind the Church of Santa Ana, an old mosque. Both for its location and the pools of water found during archaeological excavations, it is concluded that in this same place an original Hammam was placed. 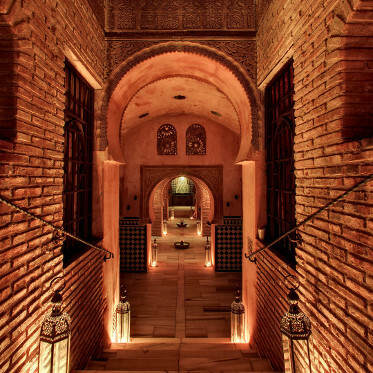 The Arab Baths are one of the most important historic and architectural aspects of Granada, as they are symbolic evidence of the city's religious turmoil all those centuries ago. 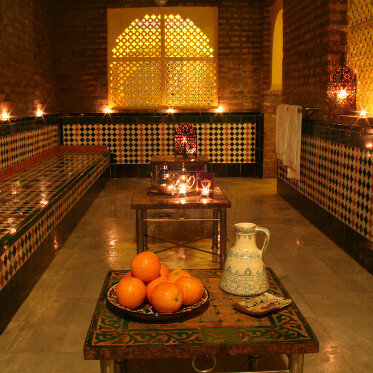 The public bath houses in Granada take the Arabic name Hammam. The baths were built by the Muslims because they believed water was a symbol of purity, and so used it to cleanse their bodies, whilst the Christians, on the other hand, believed this to be decadent and heathen behaviour, and so had the majority destroyed, with only a 'few left remaining. It's easy to forget how important the baths were in Moorish life: they were a key focal point for social activity, second only to the mosque. They help to give us a glimpse into day-to-day life in Arab-era Granada. Alhambra Valparaiso Ocio y Cultura S.L.